Abracadavers is a new web series that starts with a road trip because of a character’s unhealthy obsession with his mother’s chair. 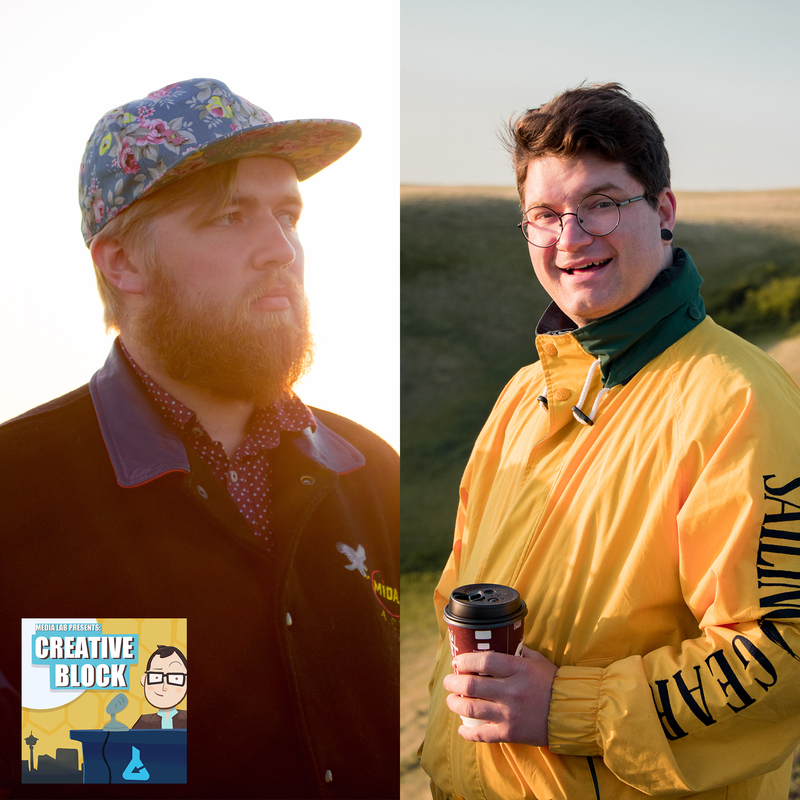 A couple of the people responsible for the creation of the show, Morgan Ermter and Jordan Wright, talk with Kyle about their earliest obsessions and how they became filmmakers. Other things are discussed as well such as unknown songs, salon chairs, and collecting bugs. 1. SmartWifi – https://business.shaw.ca/?cid=mass– SmartWiFi keeps everyone’s connection separate, safe and secure. 2. Let’s Do Coffee – http://letsdocoffee.libsyn.com– interviews with local entrepreneurs, either student or alumni, about their ventures into entrepreneurship.